1. A hard substance growing on the heads of certain animals, and particularly on cloven-footed quadrupeds; usually projecting to some length and terminating in a point. Horns are generally bent or curving, and those of some animals are spiral. They serve for weapons of offense and defense. The substance of horns is gelatinous, and in Papin’s digester it may be converted into jelly. Horn is an animal substance, chiefly membranous, consisting of coagulated albumen, with a little gelatin and phosphate of lime. The horns of deer possess exactly the properties of bone, and are composed of the same constituents, only the proportion of cartilage is greater. 2. A wind instrument of music, made of horn; a trumpet. Such were used by the Israelites. 3. In modern times, a wind instrument made of metal. 10. In Scripture, horn is a symbol of strength or power. The horn of Moab is cut off. Jer 48. Horn is also an emblem of glory, honor, dignity. My horn is exalted in the Lord. 1 Sam 2. 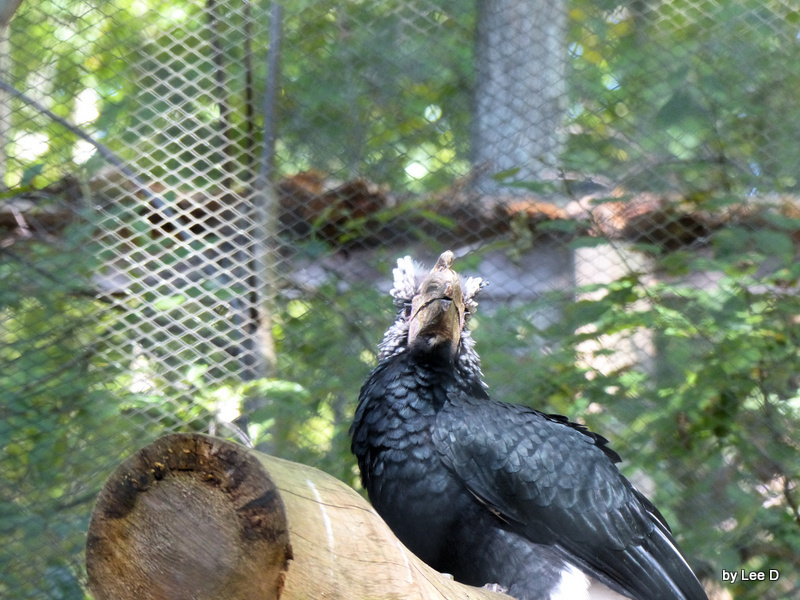 While at the Parrot Mountain last week, we saw this Silvery-cheeked Hornbill (Bycanistes brevis). As one of my friend said, after seeing these photos, “that is an ugly bird.” Well, almost, but is beauty in the eye of the beholder? 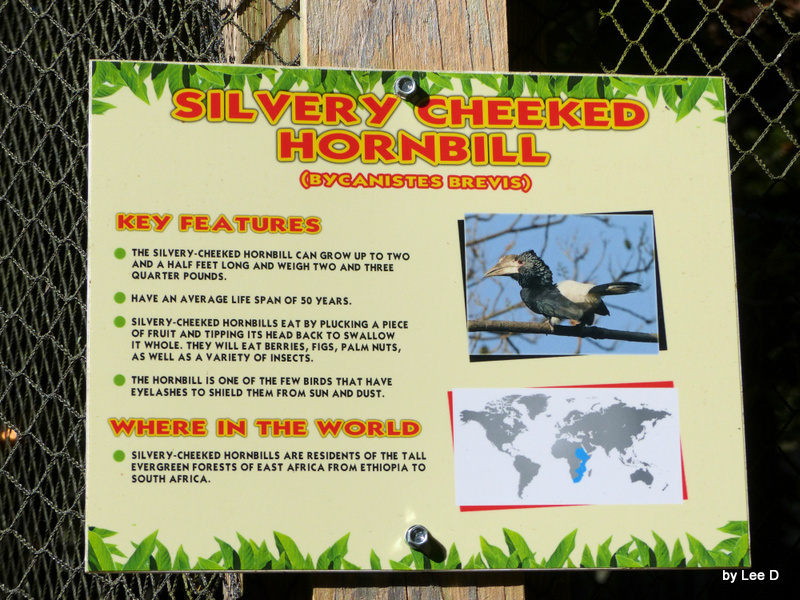 I am sure that from the eyes of another Silvery-cheeked Hornbill, it may not be. 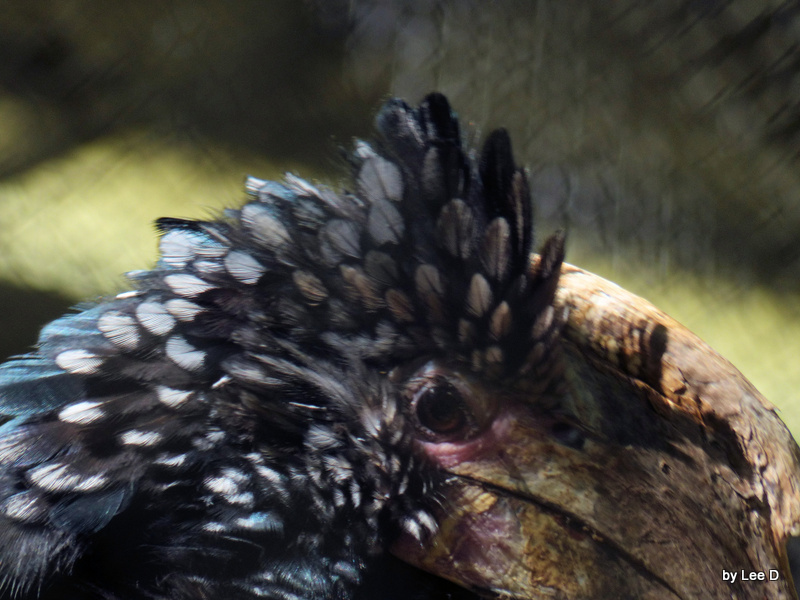 The Silvery-cheeked Hornbill can grow up to two and half feet long and weigh two and three quarter pounds. Have an average life span of 50 years. 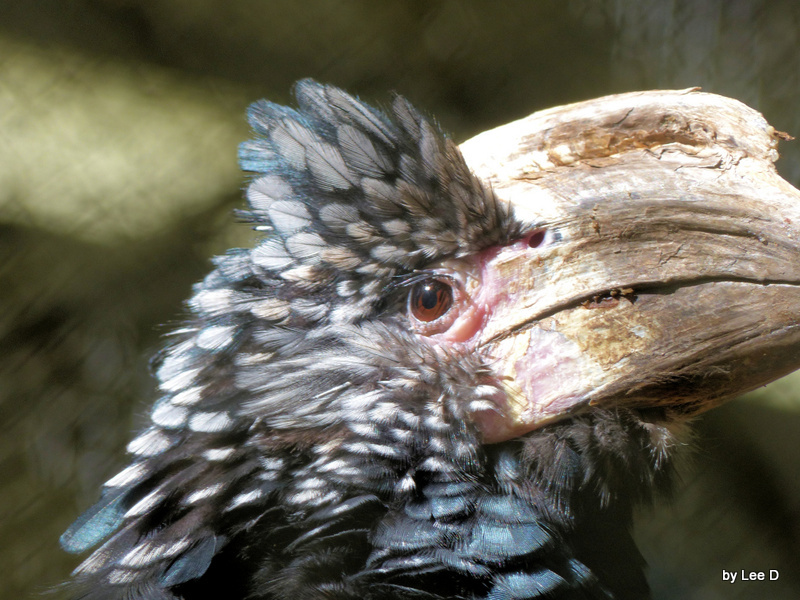 Silvery-cheeked Hornbills eat by plucking a piece of fruit and tipping its head back to swallow it whole. 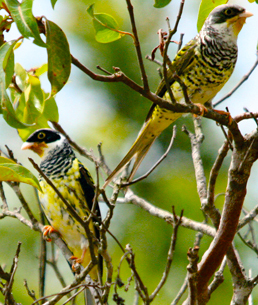 They will eat berries, figs, palmnuts, as well as a variety of insects. 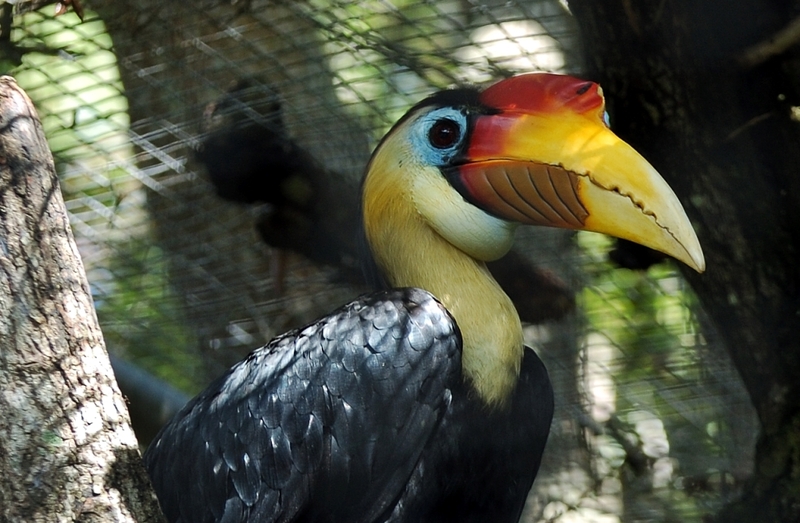 The Hornbill is one of the few birds that have eyelashes to shield them from sun and dust. 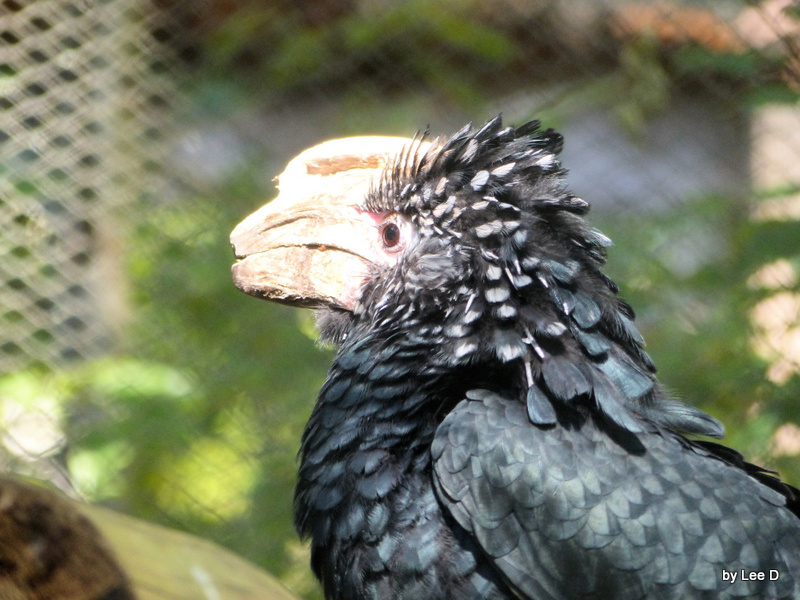 Also the Silvery-cheeked Hornbill are residents of the tall evergreen forest of east Africa from Ethiopia to South Africa. 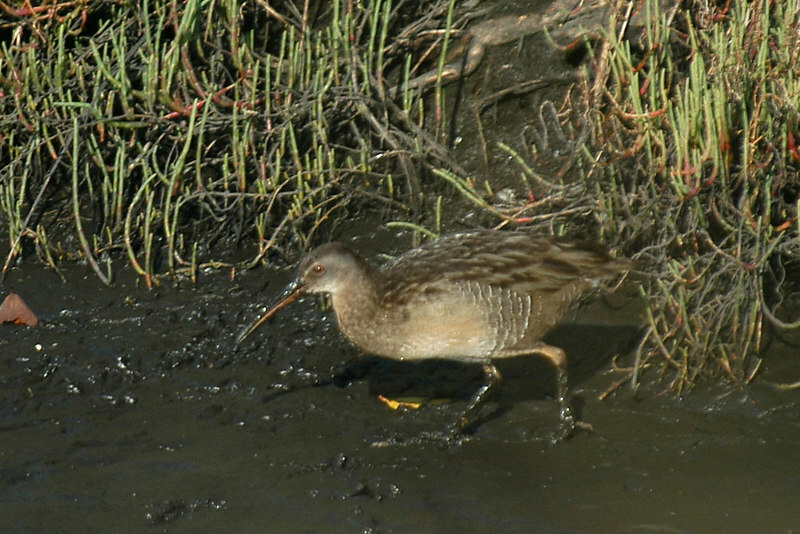 Yet, in the Lord’s sight, this bird was created special and most likely fits right in with where it lives and what it does. 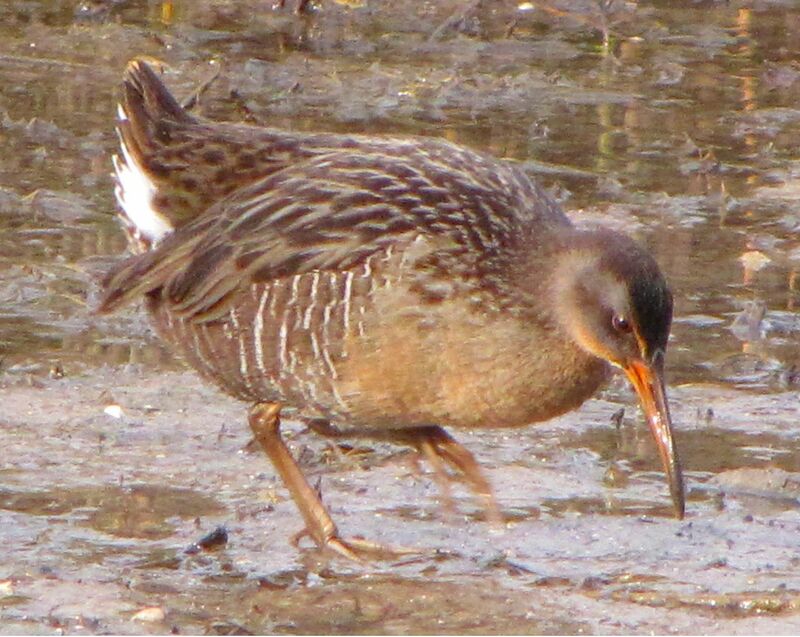 What I haven’t shown you yet is that it is missing the tip of its beak. Most likely, that is why it is in captivity because it may not be able to obtain food in the wild. 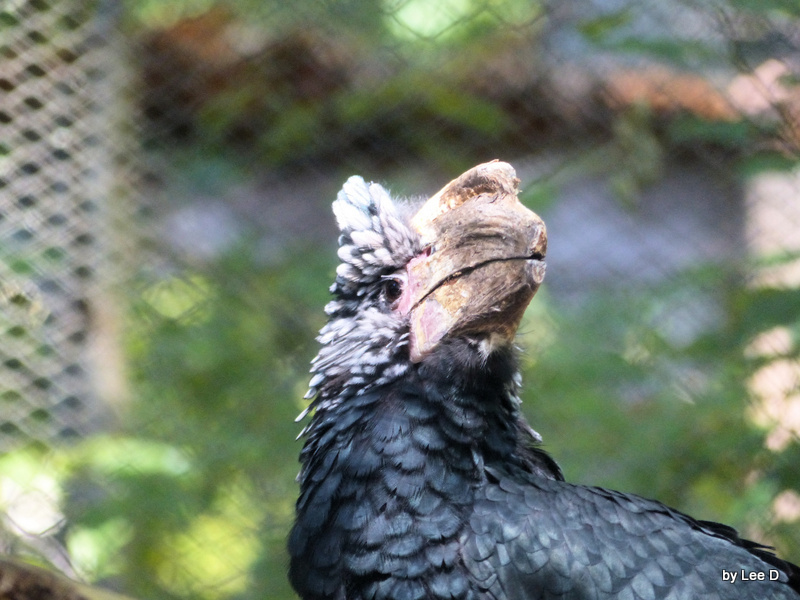 Silvery-cheeked Hornbill with missing tip of beak. I was surprised by how many verses that mention the words “cut off.” There are 200 verses in the NKJV. Even the verse where Peter cut off the ear of the servant, but Jesus healed him by putting back on. Only the Creator could have done that. Many mention enemies or sinners being cut off. Also, not being cut off if you are righteous and one of His saints. Missing heaven and not spending eternity with the Lord Jesus Christ would be a terrible tragedy. I trust you will not be cut off with the wicked and that you know the Lord as your personal Savior. Accepting the Lord Jesus was the best decision I ever made in my life. The Gospel Message and Gospel Presentation both explain how to not be cut off or missing out on eternity in heaven. Working On The New Update to I.O.C. They have come out with the latest Update and I am again working on updating the blog. 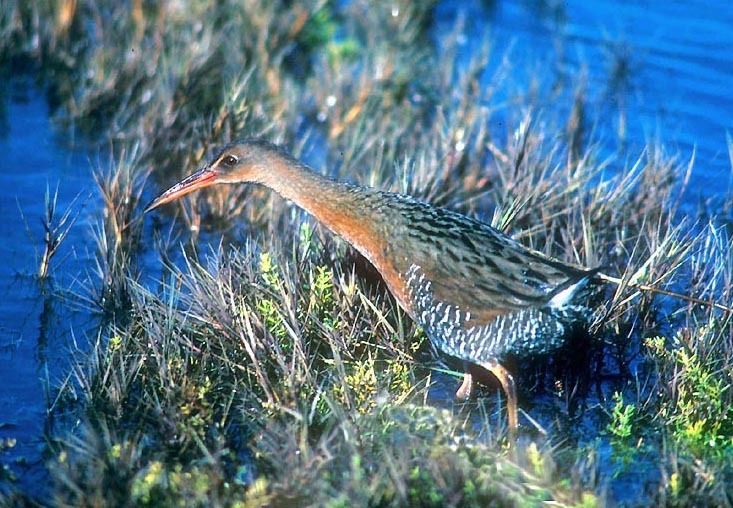 This time they added only 13 new species, deleted 2, and made 3 changes to names. But, as lately, they threw another family up in the air to rearrange it. This time it was the Hornbill-Bucerotidae family. It was really reshuffled and they changed some of the genus around. Hard to find data yet on these because sites are being updated, just as this one is. Will update when all the 4.4 Version is complete. Also: Sorry there has not been as many articles lately, but have been dealing with several health issues. The Bronchitis is almost over, now have stitches from skin cancer removal. Physical Therapy is helping. Praise the Lord, it could be a lot worse. It is just that everything came close together. Also, Praise the Lord for the way He created the human body. 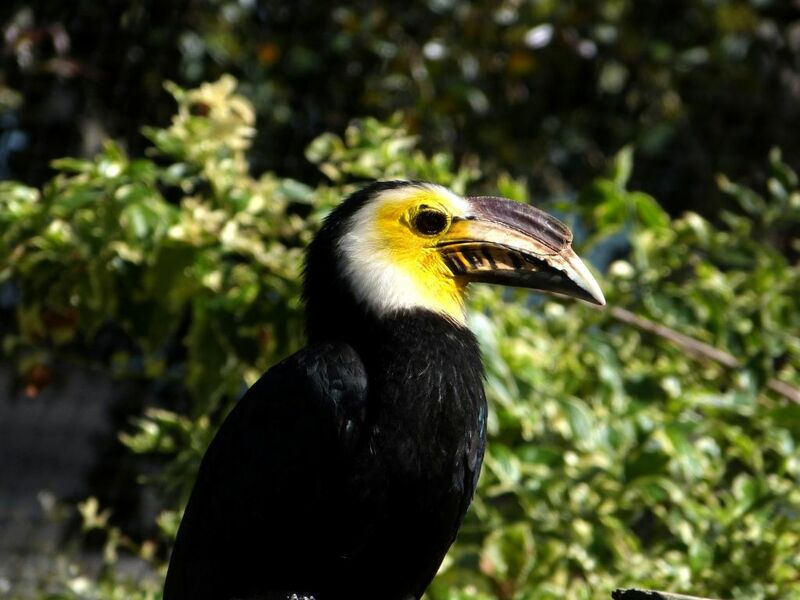 The Yellow-casqued Hornbill (Ceratogymna elata) is found in the primeval rain forest of coastal regions of West Africa, for example in Côte d’Ivoire. 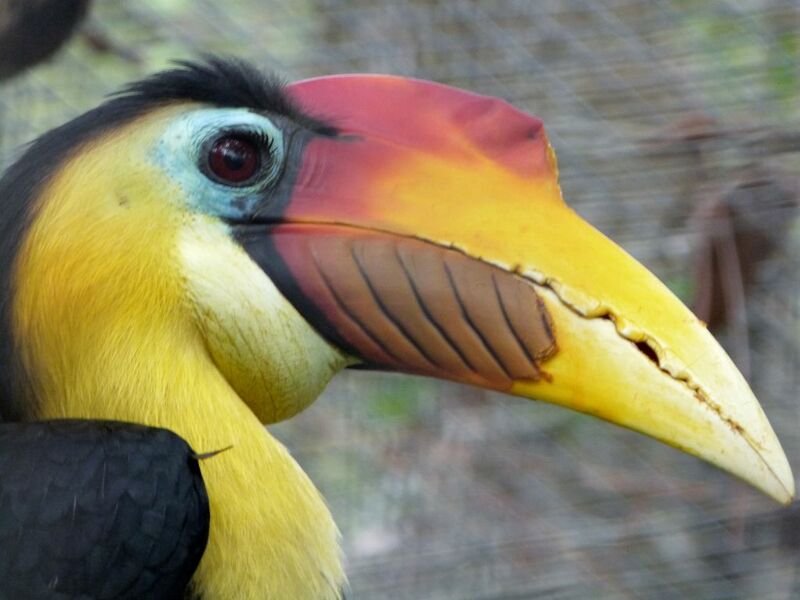 Yellow-casqued Hornbills are one of the largest birds of the forest, with adults weighing up to 2 kg. 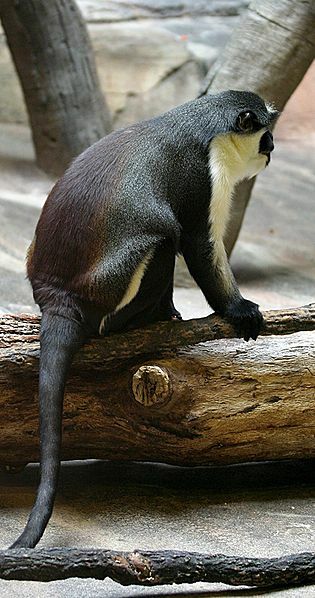 They live mainly in the forest canopy, feeding on the ground only rarely. 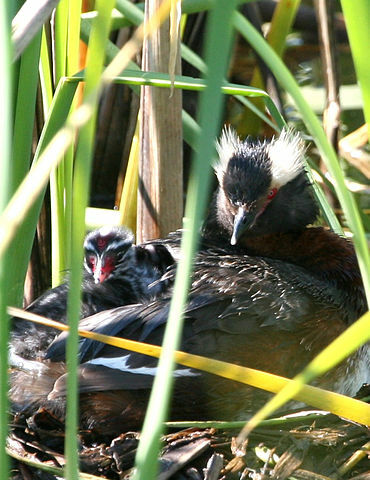 They live in small family groups containing at least one adult male and female, with one or two immature birds, though they sometimes gather in larger flocks to exploit a major food supply such as an ant or termite nest. “With the exception of basic messages such as aggression, communication between two entirely different species has seldom been observed among animals in the wild. We know that many animals among the same species give each other specific warnings about an impending danger.” One example is “researchers have found that a downy woodpecker responds to alarm calls from chickadees.” “However, scientists have never noted one species recognizing the specific warning given by a second species. Such intelligence comes from the Creator, Who has given the gift of such intelligence to His creatures in a way that provides for their survival. This shows His loving care for His creation. 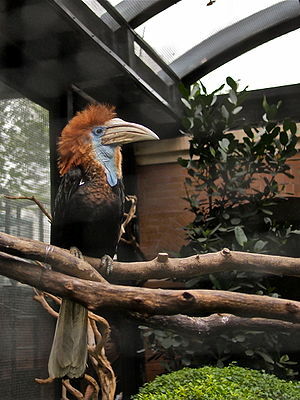 Yellow-casqued Hornbills are in the Hornbill-Bucerotidae Family of the Bucerotiformes Order which includes the Hoopoes, Wood Hoopoes, and the Ground Hornbills. 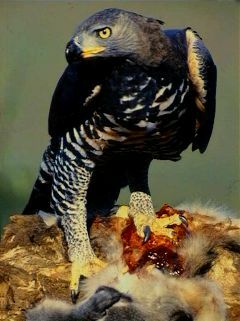 Crowned Eagles are found in the Kites, Hawks and Eagles – Accipitridae Family.